Whenever you choose which skip bin to hire in Cockburn Central 6164 , Western Australia, the selection can be pretty easy by hiring a local bin specialist that has years of service in the business in Cockburn Central 6164 WA. We can certainly make the process easy from start to finish by making sure your waste problem is disposed quickly. If you have any other concerns of inquiries regarding asbestos removal or waste that does not apply to the normal waste categories, simply call us at (08) 9356-2771 and we will be happy to provide a solution that will work for you. We are based in Cockburn Central 6164 WA, and we provide local skip bin hire, as well as waste solution in Cockburn Central 6164 , an all of the metropolitan areas of Perth. Simply choose your suburb from the drop down menu on the quote form if you are unsure. 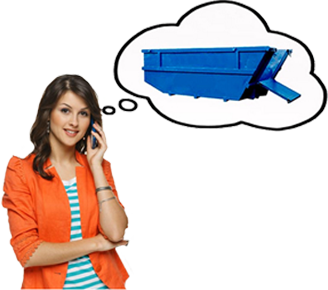 When most people think of a skip bin, they think of residential skip bin hire, but we do so much more than just that. We provide skip bins for builders and household waste, but we also provide them for factories, offices, industrial units, and most commercial bin hire needs in Cockburn Central WA 6164. It doesn't matter if you have a short-term waste disposal issue or if you need a skip bin permanently, we are able to provide a range of commercial and industrial hire services that will fit your budget and your needs. 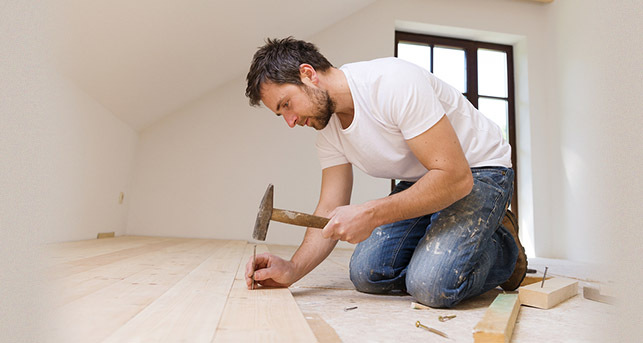 We are locally owned and operated in Western Australian company that services Cockburn Central WA 6164, as well as the Perth metropolitan area. Select your suburb from the drop down menu on your quote form if you are unsure. We are the professionals in the skip bin hire business in Cockburn Central WA 6164 and we can answer any inquiries that you may have, whether it may be industrial, commercial, or residential waste solutions.